For the ones that are not paying attention, there is a war for talent in Portugal. Tech startups are fighting hard to attract and recruit the best IT talent available and there is virtually no unemployment in the field. – Academia de Código Adults consists in a 3 to 4 month intensive coding program bootcamp, which allows the candidates with no coding/programing background to become certified professionals in these areas, being allocated to the IT labour market, where the need for these professionals is increasing. 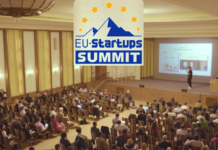 Applications for the bootcamp are now opened and it starts in September. 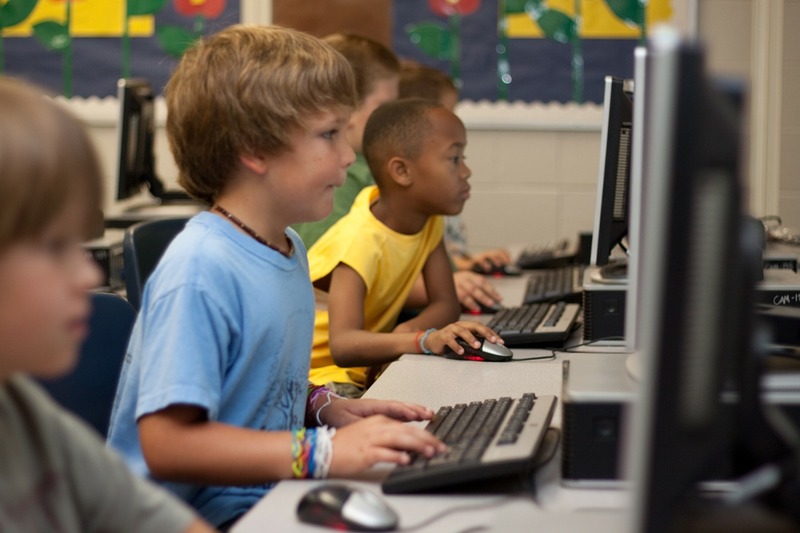 – Academia de Código Junior brings coding to kids in all national elementary schools. 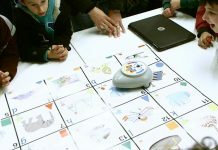 Its purpose is to help kids to structure their way of thinking, think logically, work comfortably with maths, deconstruct big problems into smaller ones, in an interactive way by working with specific software and robots created for the cause. Furthermore, it helps to create an awareness of the potential of this area concerning job offers and provides kids with basic coding competences for a Future that is getting more and more technological. 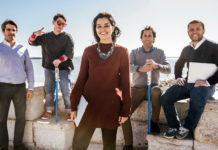 Academia do Código has the support of Câmara Municipal de Lisboa, Startup Lisboa and Fundação Gulbenkian. 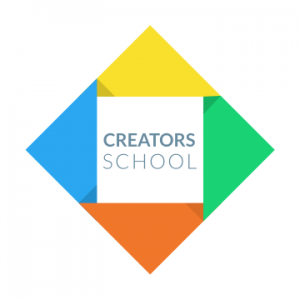 Already in its 2nd edition, Creators School is a hands-on 9-week program where participants develop programing skills and knowledge. It is particularly geared at students, entrepreneurs and business professionals who want to learn how to code for the web and develop skills to deal with the digital economy. From basic concepts of Object Oriented Programing and Functional Programing to Ruby on Rails and NodeJS, the content and methodology were designed so that in the end participants think like professional programers. 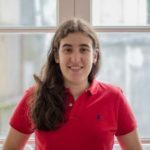 Launched last month, by InvestBraga in collaboration with the University of Minho and IEFP, Qualifica IT wants to train recent graduates with the most important programing skills that software companies are looking for. 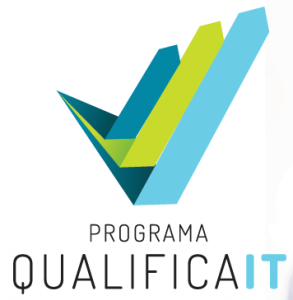 Qualifica IT is a 7-months program with 600 hours of training. 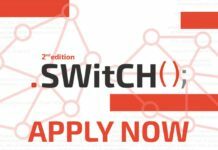 The program only ends after a three-month internship at one of more than 20 companies that have already joined the program, among which you can find, for example, Siemens, IBM, Bosch, Primavera BSS, WeDo Technologies, ASAP54 and Accenture. 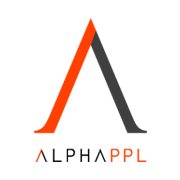 Launched in June 2014, Alphappl (reads: Alpha People) was the first coding bootcamp in Portugal. In a very hands-on 13-weeks bootcamp participants are asked to test and experiment and learn by searching or asking a colleague. Mentors are in the room to guide participants into de right direction. 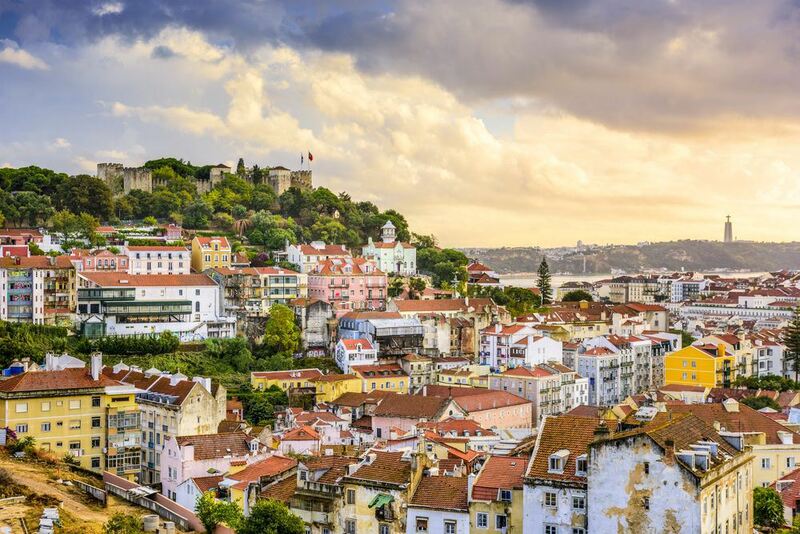 So far, more than 100 people have successfully found a job after completing the program and more than 40 companies in Portugal, France and United Kingdom trust the training provided by Alphappl. It’s likely that, in the next years, we are going to see a growing number of initiatives like the ones above. 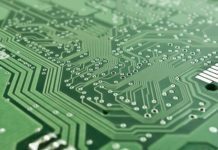 The lack of IT professionals in Portugal is a real problem that needs to be addressed by both private and public organizations. 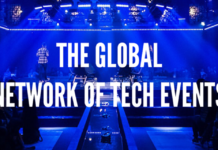 The future of our tech startup scene depends on it. Talking about cool initiatives. Have you heard about the Landing.jobs scholarship? They are offering one year tuition fee to one student who enrols in a Computer Science degree in a Portuguese public university. 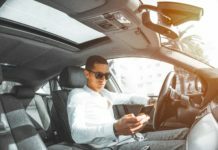 They will pay for the tuition of a student that shows them the right attitude to thrive in the tech sector, and the potential to innovate in such a competitive industry. Applications are now open and the results will be known in the beginning of September. Previous articleWhat the heck is Pre-Acceleration?